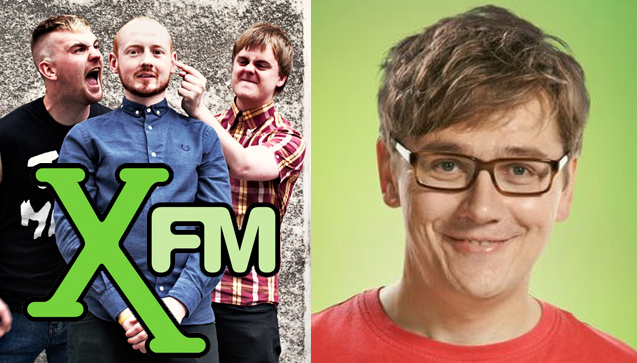 THE MINX PLAYED TWICE IN ONE NIGHT ON BBC INTRODUCING IN MANCHESTER AND GARY CROWLEY ON BBC LONDON! 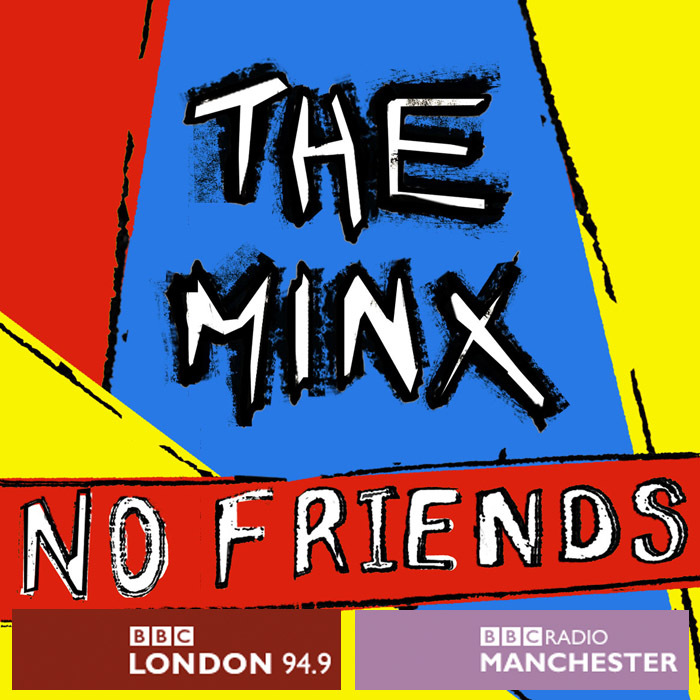 As if to prove how infectious the new single from The Minx is, No Friends was played on BBC Manchester’s Introducing show and another play from the wonderful Gary Crowley at BBC London – on the same night! 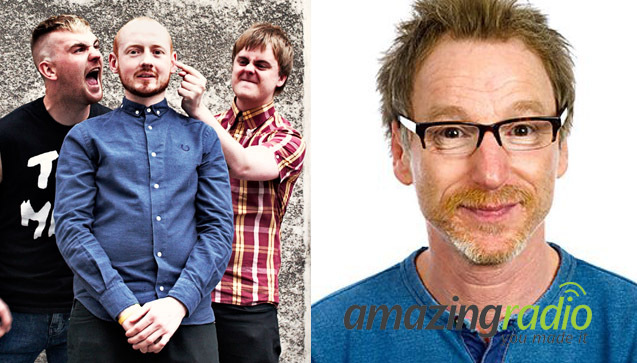 Both of these influential shows were impressed by No Friends’ punchy power-pop. 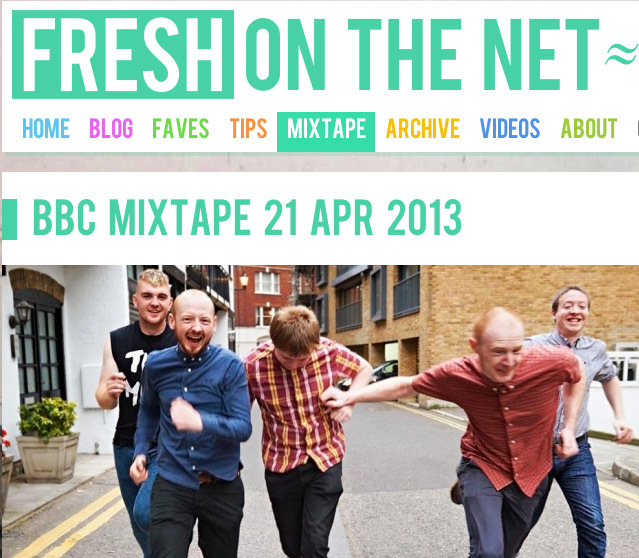 Michelle Hussey and Natalie-Eve Williams from BBC Introducing Manchester raved at length about the song’s liveliness – “The Minx are one of those bands that make you feel really energetic!”; whilst Gary Crowley from BBC London enthused how he “loved” No Friends. 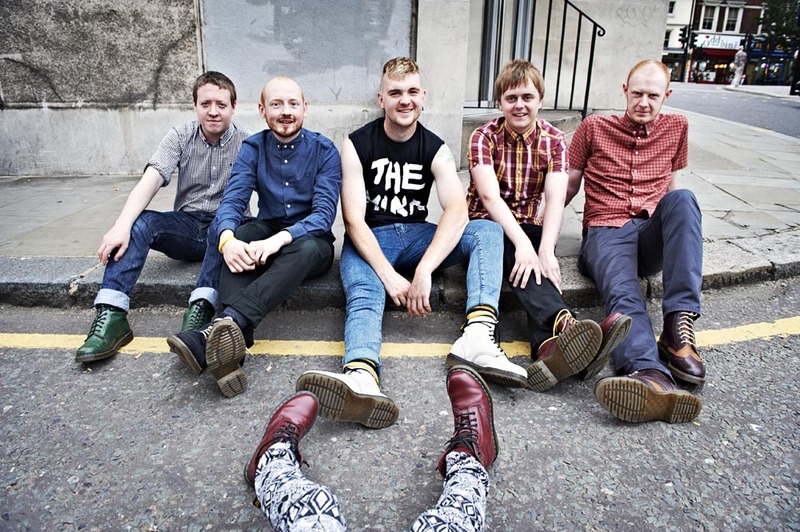 It all bodes well for the Manchester band, who are playing their biggest-ever headline gig at Manchester’s Ruby Lounge on Saturday 23rd August. 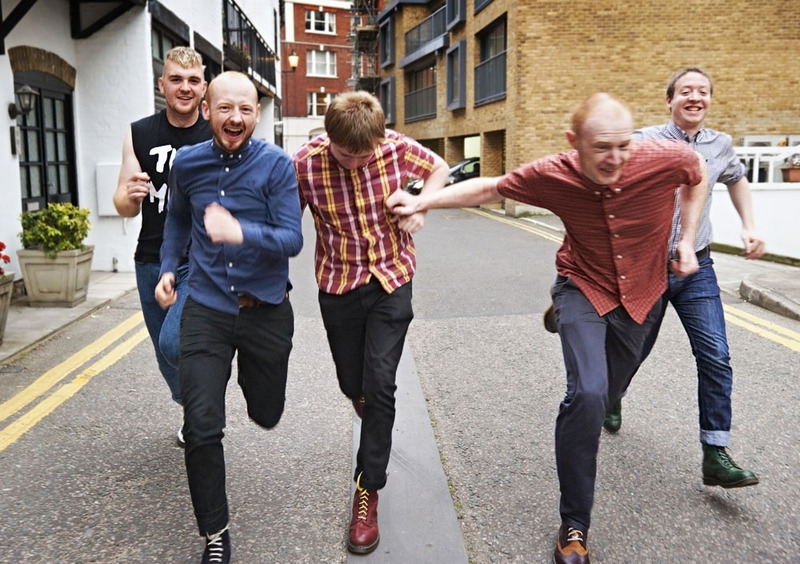 Manchester’s finest scallywags The Minx got a phone call from Mike Skinner, asking if they’d like to come and spend a whole day in the pub with him and fellow Mancunian rabble-rousers Murkage. Well, of course they said yes, and the above photo is post-event evidence of the fun that was had. 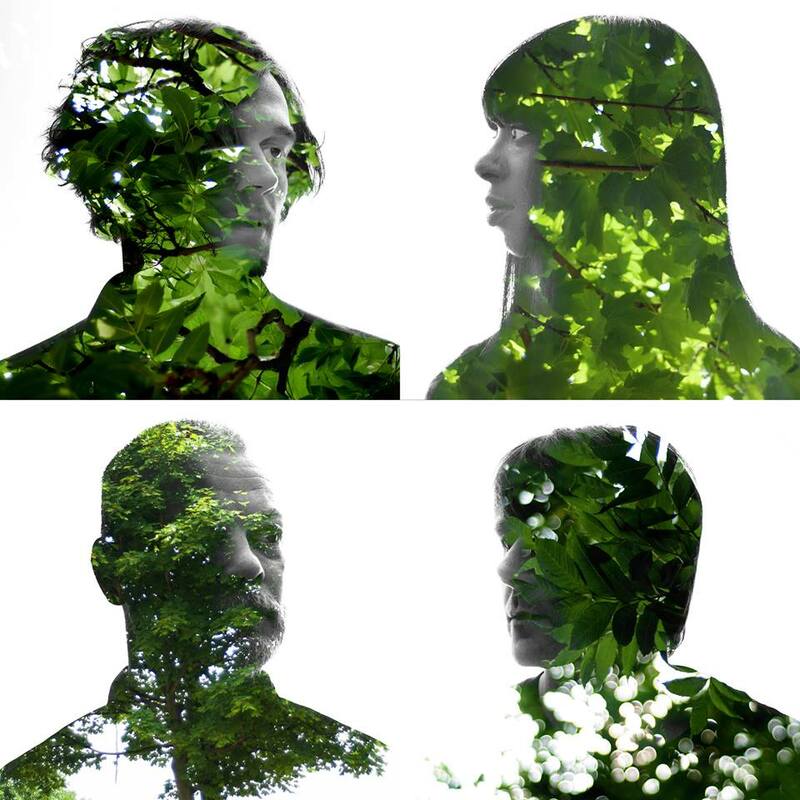 Silverclub make a habit of contorting sounds, mashing genres and questioning preconceptions, and they’ve woven a dreamy and bewilderingly colourful remix from The Minx‘s buzzy power-pop. 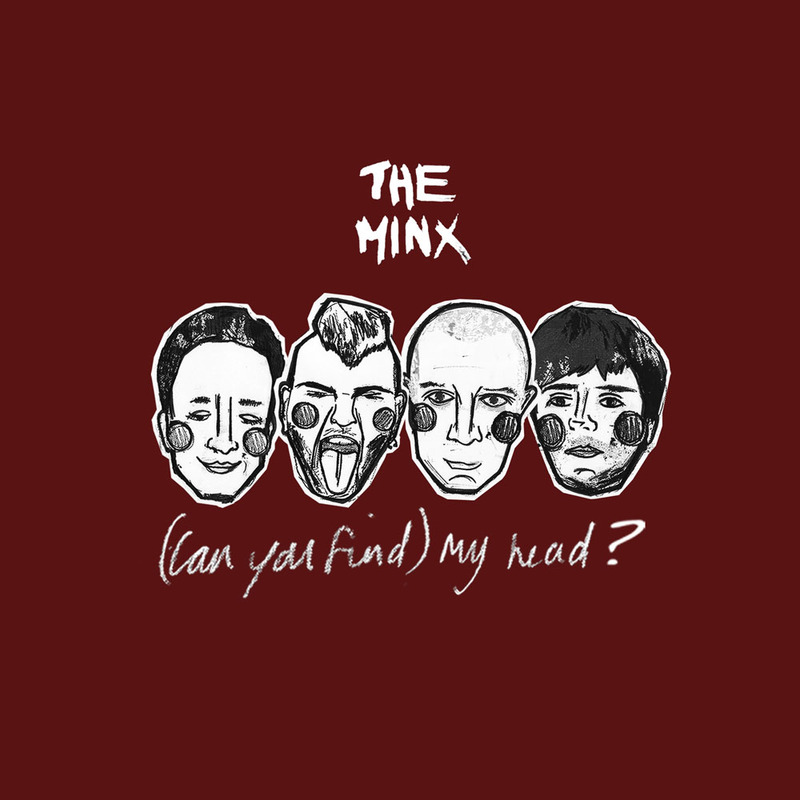 The transformation of (Can You Find) My Head?‘s boisterous, lark-a-minute guitar-pop into a controlled, somnambulistic, dizzy house workout. 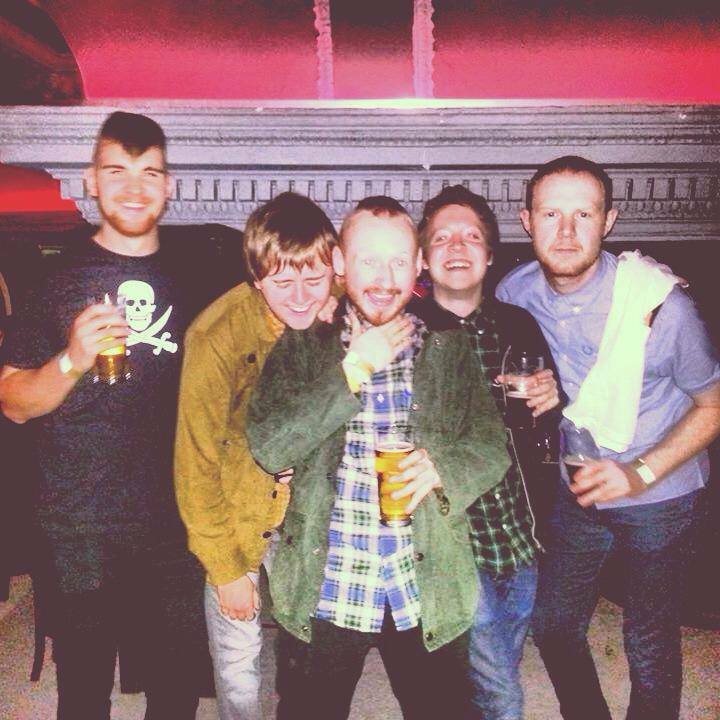 Meanwhile, The Minx are on the verge of selling out yet another key venue in Manchester – with just a few tickets remaining for their Saturday 7th December show at Sound Control.